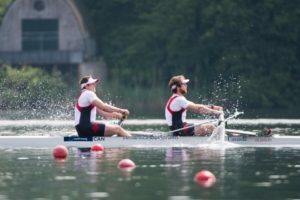 Two BC athletes went to Italy as part of the Canadian para group competing in the Gavirate International Para Rowing Regatta. This is an important event on the international para rowing calendar, and many of the best athletes from around the world were competing. Held on the picturesque Lake Varese, racing was held over 3 days from May 11-13. 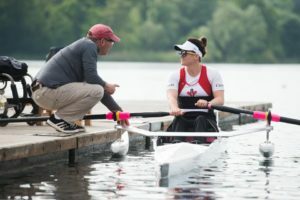 All Paralympic classifications were represented in the group headed up by RCA Para Lead Coach John Wetzstein and supported by RCA Next Gen Para-Rowing Lead Kayla Cornale. This was the first international race experience for BC athletes Tracy Asseldonk (PR1) and Kyle Fredrickson (PR3), and Jeremy Hall from Edmonton (PR2). Paralympic Bronze medallist Andrew Todd from Halifax (PR3) also attended on the Canadian Team. Tracy came home placing 4th in the PR1 W1x. Jeremy received a bronze medal in the PR2 M1x. Kyle and Andrew took home TWO gold medals in the PR3 M2-. We had a chance to connect with Kyle about his experience. Kyle first started rowing almost 10 years ago in the summer before Grade 4 in a summer camp with Justin Fryer on Quamichan Lake. At first it was just something for him to do in the summer. Kyle became domestically classified in Grade 10 and looked at the National Team as an option, but it didn’t become a main goal until his first year at UVIC. The next step is getting right back to full tilt training and trying to remain on top for the next international showing and preparation for Speed Orders! 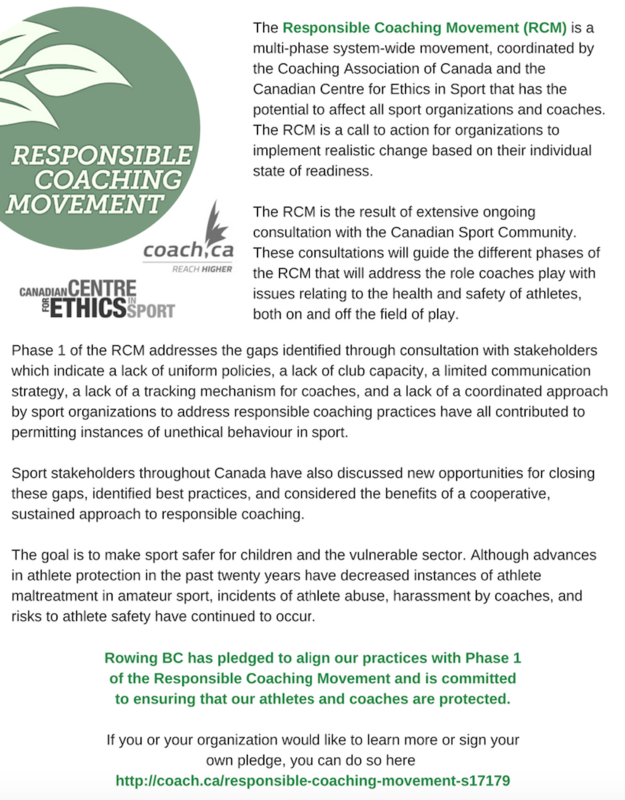 Rowing BC sends our collective congratulations to Tracy, Jeremy, Kyle and Andrew! 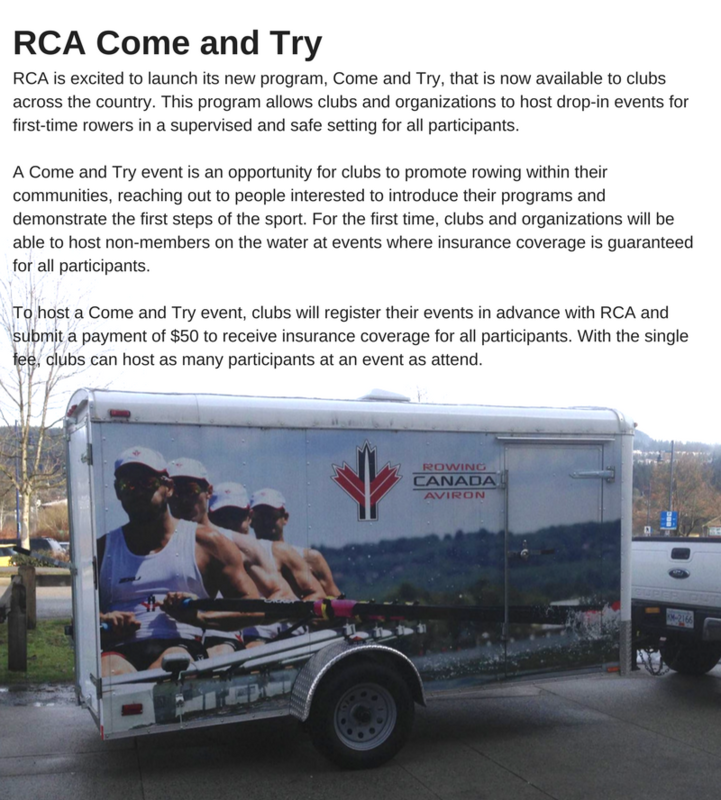 The weekend after this regatta, Rowing BC officially launched the first of two Rowing BC Para Rowing Centres of Excellence. 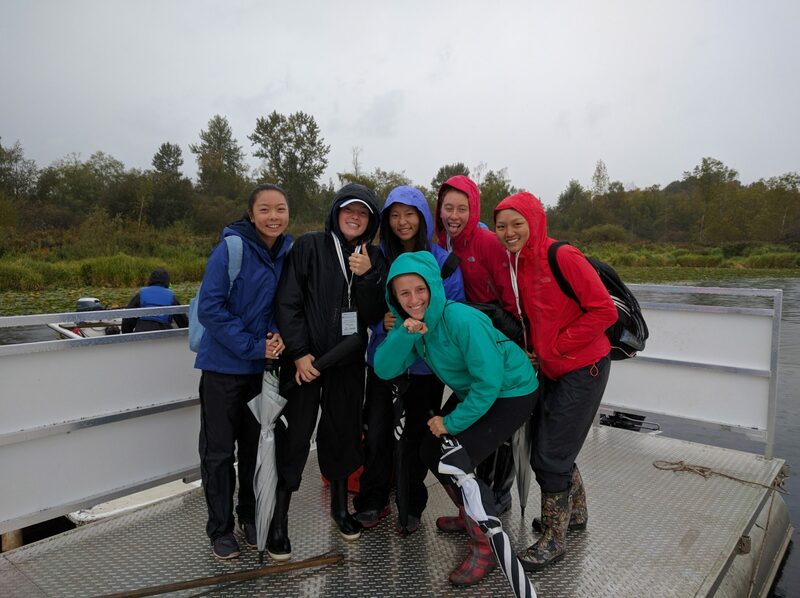 On May 26th, the Gorge Narrows Rowing Club hosted a Come and Try Day to launch their Centre of Excellence opening. The Delta Deas Rowing Club will open their Centre of Excellence on June 16th with a Come and Try Day open to able and para athletes alike. Find out more about the Para Rowing Centres of Excellence here. Learn about the WRCC at this wine and cheese session ? ?